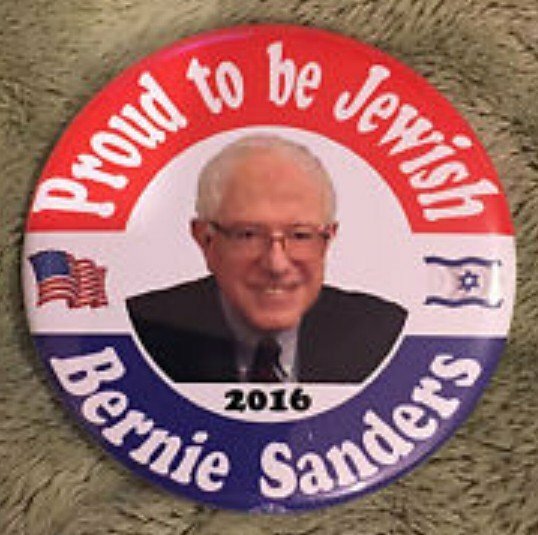 It won't be in 2016 but when do you think America will have its first Jewish President? Might be in less than 20 years. Not until many liberals get over their current anti-Israel bias. Who do you hope will be America's next president in 2016? Do you think there will be total chaos at the Republican National Convention in July 2016? When it comes time for National Debates between Trump and Hillary, do you think Trump will be scared of Hillary? Due to gender, do you think Hillary has the advantage because 2016 is the time to elect a woman President in the USA?